In 2013 my activist friend John Quigley called asking my opinion and design that represented the Goddess to me… He needed for one of his aerial photography art projects. his artistic expression in activism is superb in creating awareness and bringing beautiful people together. This design was inspiration for what was used. 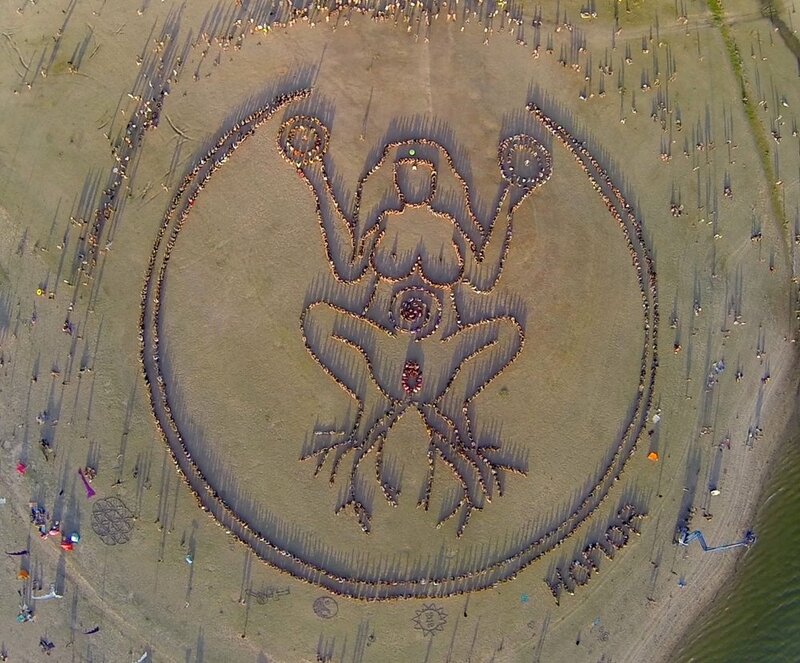 *This aerial art was used in the Goddess Project Movie as well, I highly recommend.